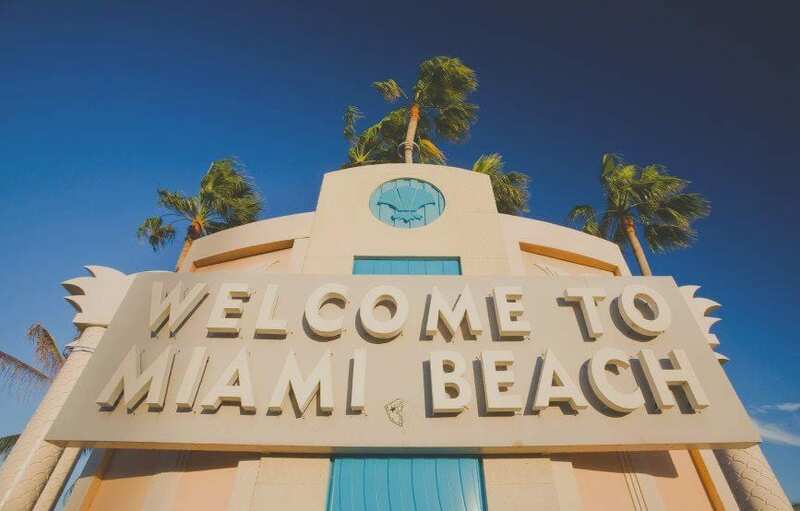 In the words of Will Smith “welcome to Miami – bienvenido a Miami”, from pulsing Latin vibes to pounding American football, the third highest skyline in the US and gateway to Latin America is ideally located for a short trip off the rock. When you arrive, $32 flat rate gets you from the airport to Miami South Beach. If budgeting, the airport flyer bus costs just $2.25 or alternatively Uber operates in Miami. Most rental companies are represented in the airport too. Miami South Beach is a strong start to the weekend, centrally positioned to maximize your visit. Hit South Beach and immerse yourself in the Miami heat. Lummus park, found at 5th and 15th street is the perfect spot for people watching and celebrity spotting. Ocean Drive balances beach life with 800 Art Deco buildings, between 6th and 14th street. You can easily hop on and off the free Metromover, avoiding the notorious Miami traffic jams. Biscayne Boulevard is an ideal destination to satisfy your inner foodie, choose from Cuban, Seafood or Grill. Catch the sunset from South Pointe park as Miami nightlife begins to stir. The heady mix of heat, skimpy clothes and celebrity culture, can build a perception of “beautiful people only” and perhaps a fear of the pretentious but night time in Miami offers something for everyone. Rock bars, hipster haunts and latin music can all be found if you look a little deeper in Downtown and Wynwood. Equally if it is the celebrity scene you crave then South Beach night life will live up to expectations. Okay somewhere in between? Cameo is an art deco theatre meets night club or bring the beach with you at Nikki Beach Club home to tiki bars and cabanas. Alternatively if you’d rather eat your nights away the artsy Michael’s Genuine Food and Drink, gets creative with food…s’mores pie in a jar anyone? Brunch at Juvia, Lincoln Road conveniently located in Miami Beach, ease yourself into Sunday with rooftop views of the Miami metropolis. Squeeze in a self guided or organized (book in advance) tour of the museums. History Miami, Perez Art Museum and Cubacho Museum are all must-sees, check before you go as at certain times of the year offer free entry. Alternatively the Miami Design District, located on NE 2nd Avenue, is bubbling with innovative fashion and architecture, ideal for a Sunday meander. Newbie Tip: Don’t forget to check US visa requirements, you will likely need an ESTA if not a US resident.